How will Pobble help me? Why should we become a Pobble School? What impact will we see in our school? How do we ensure Pobble is implemented effectively? Who will lead Pobble in our school? 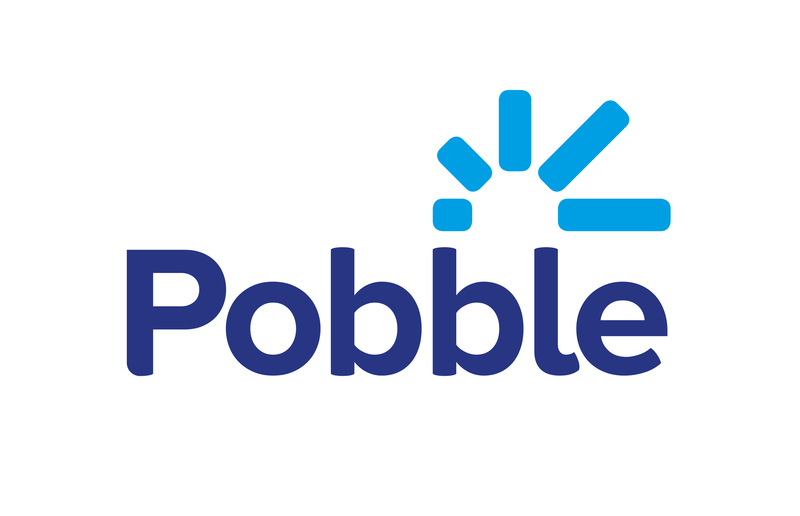 What is a Pobble Administrator? What should I do at the beginning of the school year? How do I add my colleagues to my school? How do I remove a teacher from my school? What if I already have pupils on Pobble that have been added manually? How can I sync a specific Year Group or Key Stage to Pobble? How do I send parent emails once my MIS is linked? What happens when I unlink Pobble from my MIS? How can I edit and improve my School Page? How can I follow a school? How can I find work about a specific topic? How can I bookmark work? How can I unpublish or delete work? How can I make our pupils' work stand out? How can I view the work of my class only? Where do I find a pupil's passcode? How does a pupil leave a comment? What makes a comment "good"? Why do I have to register for Pobble? I already have an account, can I switch to a teacher account? It says my account is pending, what does this mean? An email has not come through? I do not see the "My Lessons" or "My Pupils" options? My school does not appear when I search? I cannot change my display name? Oh no! Something went drastically wrong. Help? We're here to help. These are the answers to the most frequently asked questions. Interested in becoming a Pobble School? Book a free demo here.